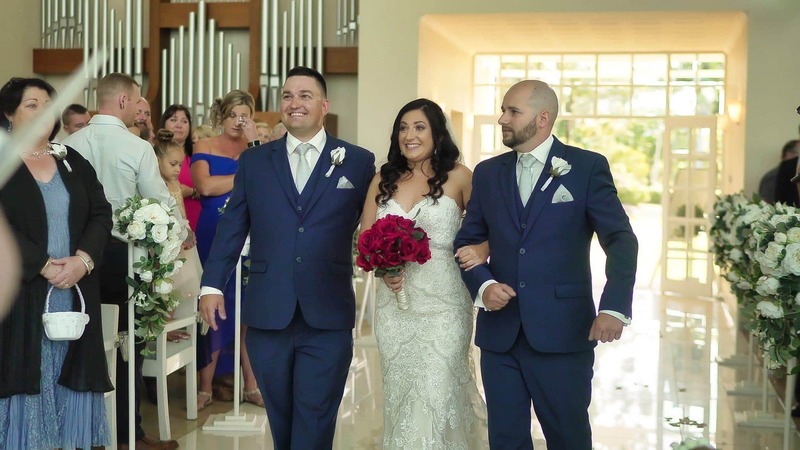 Jason & Natalie’s Wedding Video filmed at Sanctuary Cove on the Gold Coast. 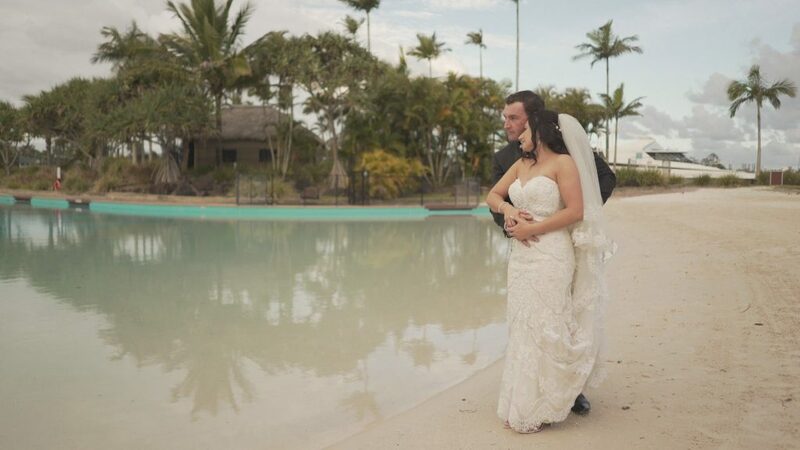 Sanctuary Cove is a great spot to get married, offering ceremony chapel, reception venue and accommodation. 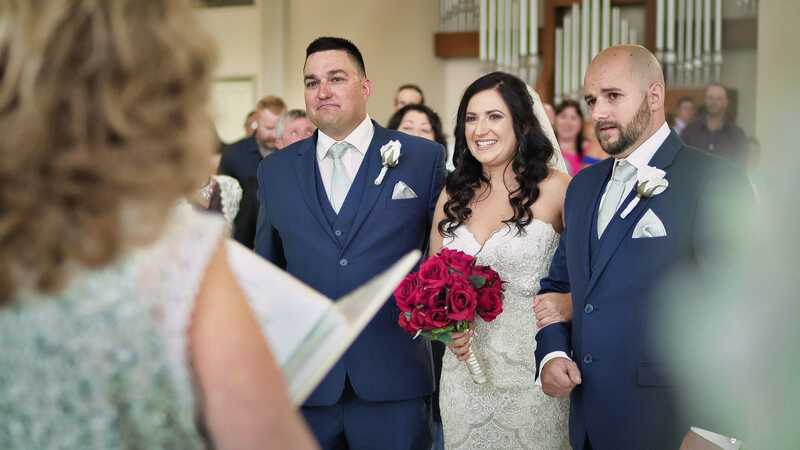 The gardens and surroundings are also a beautiful backdrop for your wedding photography.